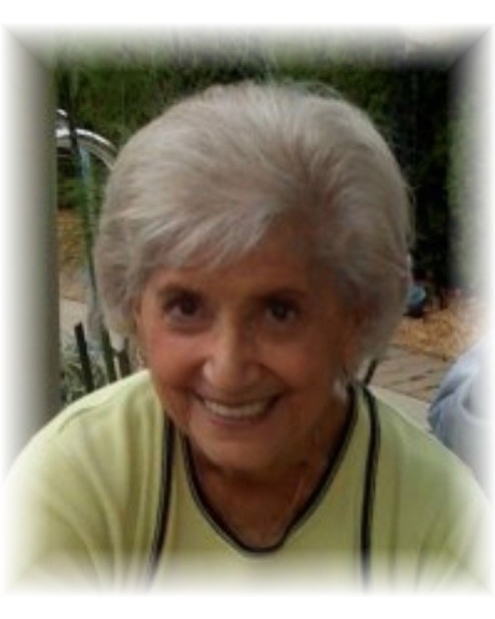 GENOVESI, Maria “Mary” (Nee Gaudino), beloved wife of the late Jack, loving mother of John (Jennifer), Sandy (Sal) Rubino and JoMarie (Tom) Amato, proud nana of Maria (Louie) Melhem, Jack, JoMarie (Joel) Ventimeglia, Joe, Gasper (Jade) Rubino, John (Danielle), Drew Amato, Gabi Amato, Nick Amato, Michael, and Gianna, great grandmother of 9 grandchildren. A funeral Mass will be celebrated on Thursday December 27th at 10:00 AM at St. Paul on the Lake Catholic Church, 157 Lake Shore Rd, Grosse Pointe Farms, MI 48236. Mrs. Genovesi will lie in state from 9:30 AM until time of Mass.